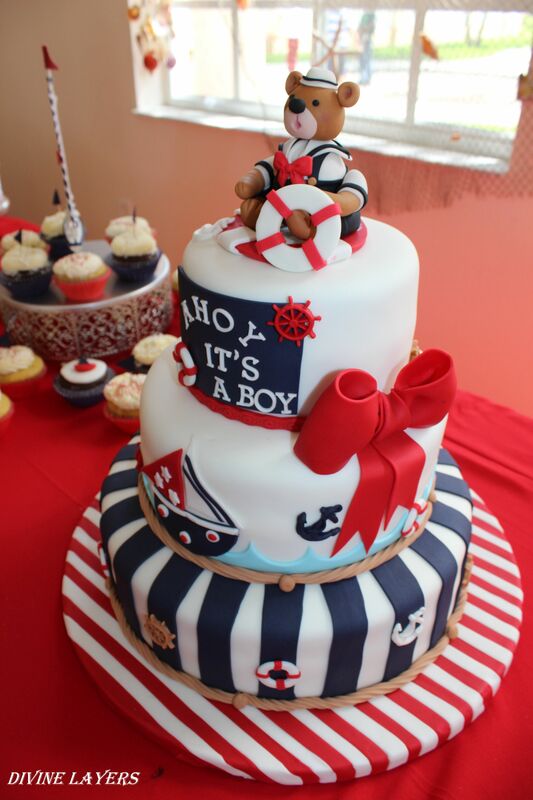 Red, white, blue, anchors, boats and yummy food…Set sail with us as we cruise through all the adorable ways to throw a nautical themed baby shower. There are so many cute ways to invite people to the party. From pink and navy for girls to the popular saying “Ahoy it’s a Boy”, here are the invitations we found that will make everyone want to join in on the fun. When it comes to planning the menu, we found some inexpensive yet fun ways to feed your crew. 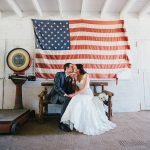 When planning your decor, just remember that you can’t go wrong with a color scheme of red, white and blue (or pink, white and blue). 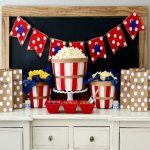 From an anchor made out of balloons to using lifesaver candies to tie your napkins, the possibilities are endless on ways to keep the theme going! 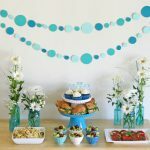 Consider hanging items on the wall behind the food table so that there will be a nice backdrop for taking photos. We love the idea of having keepsake for the mom-to-be such as this lifesaver float that guests can sign and can later be hung in the baby’s nursery. 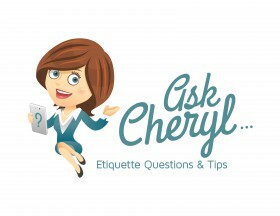 All new mothers love tips from tried and true moms who have lots of wisdom to share. Set up a table with paper and pens and have guests write tips and drop them in a bottle for the guest of honor to take home. Arr! It’s cake time! Your first mate will be impressed with any of these fabulous choices. 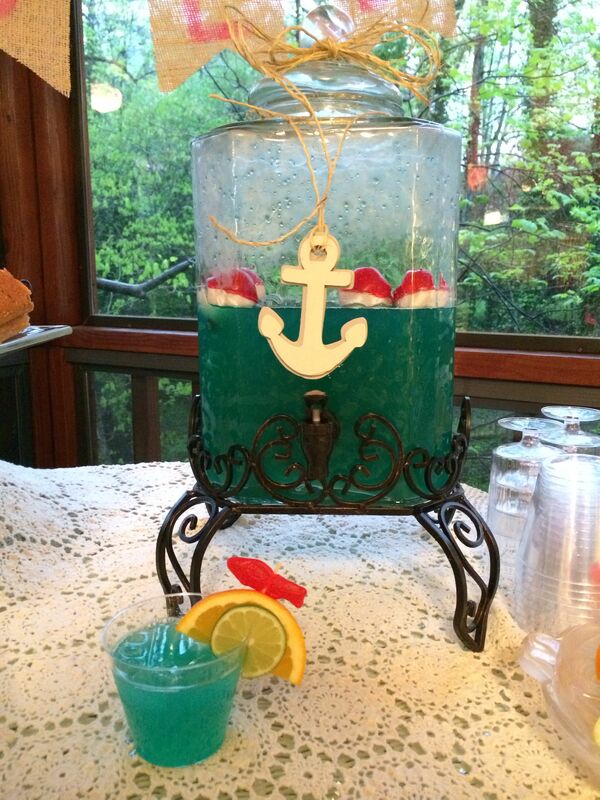 Swedish Fish, fishing bobbers and even baby bath toys are great ways to tie in the theme at the beverage station. A snack bag of Chips Ahoy cookies makes a great party favor for your guests. Or for a baby girl, these little glass bottles, filled with pink Himalayan sea salt are rustic, feminine, and just a little bit beachy — from The Sea Glass Seahorse on Etsy. Check out our Pinterest board for more nautical inspiration. Prepare to anchor down for a great time and enjoy your “Sail-abration”!